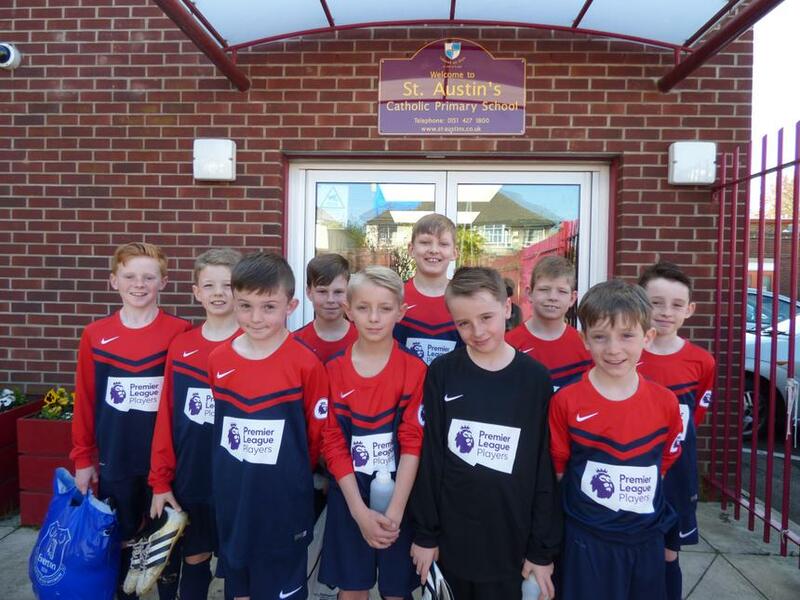 Congratulations to our year 5 football team who yesterday qualified for the finals of the Everton Football Club competition organised with our sports coaches . This is a fantastic achievement and the reward for our boys is that the finals have been provisionally booked at Goodison Park for Friday 19th May . Further details to follow . A huge well done to everyone involved ! !